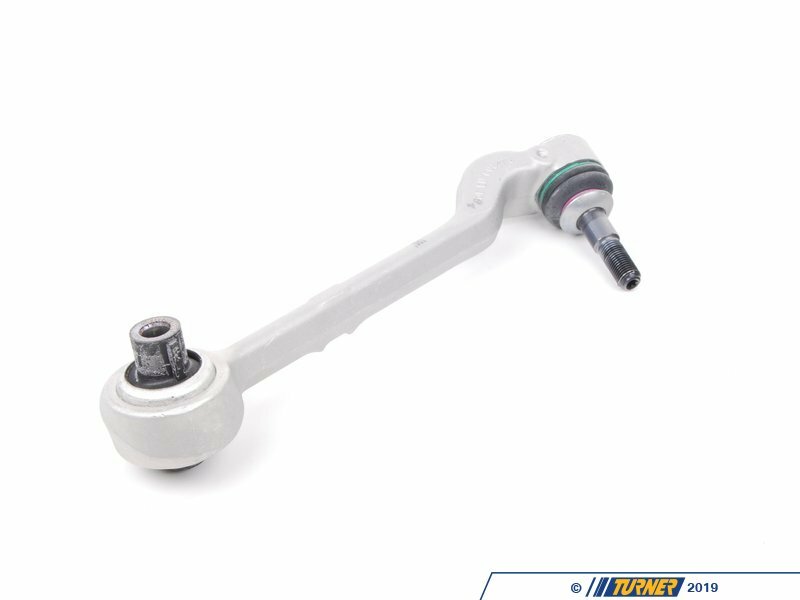 This replacement right front lower control arm (wisbone) is for the E82 and E9X chassis (non Xi or M). 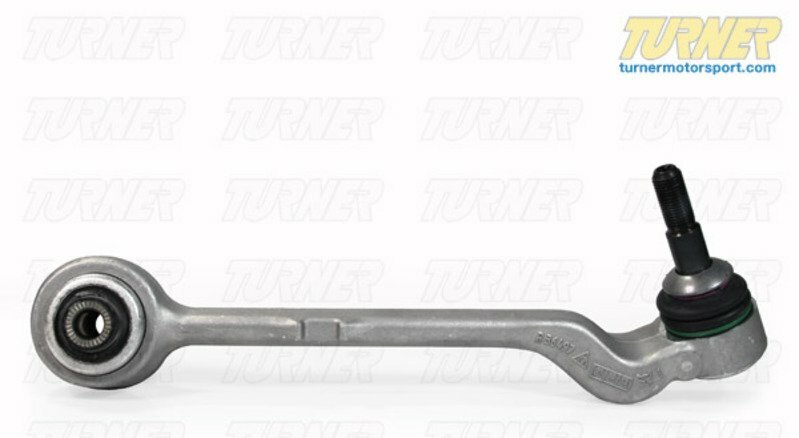 This is a direct replacement part manufactured using the Original Equipment Manufacturer's specs. 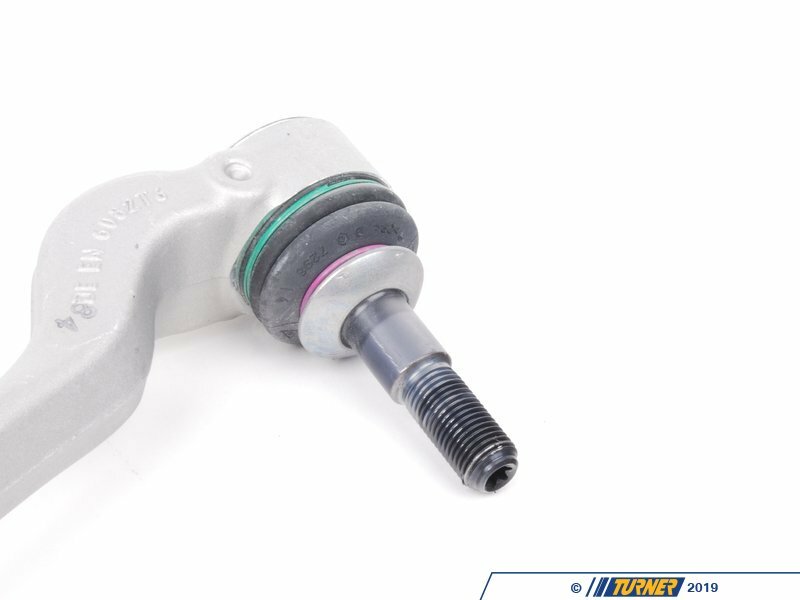 This includes both inner sealed monoball joint and outer ball joint. 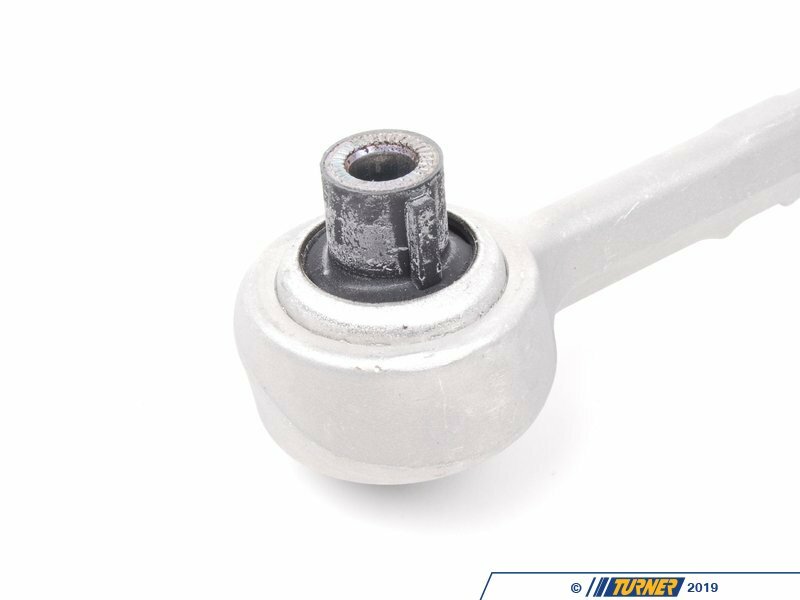 The outer ball joint points up on this chassis. Price is for the right front (passenger's side).